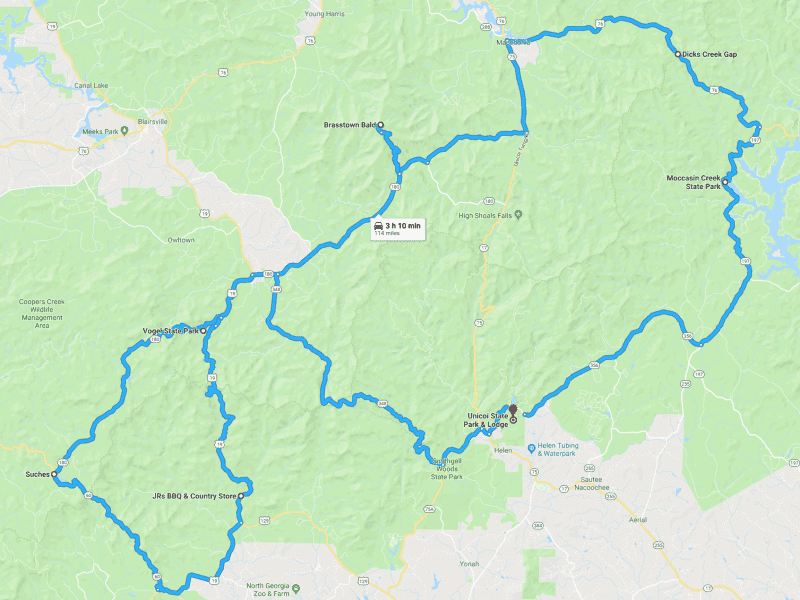 Starting at Unicoi State Lodge we'll drive some of Georgia's most scenic roads and stop at many points of interest along the way. This drive is limited to 12 drivers. 11 have signed up already.